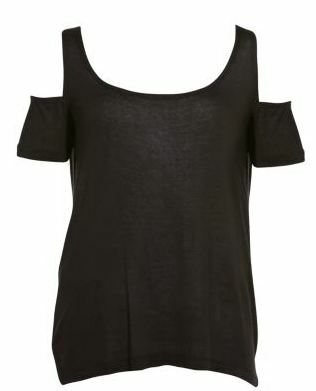 I love this Black Exposed Cold Shoulder T-Shirt from New Look. It is only £6.99 and it is so stylish. It would look great teamed with leggings or jeans!